Addressing lead hazards today generates future economic benefits and improved health outcomes for children. 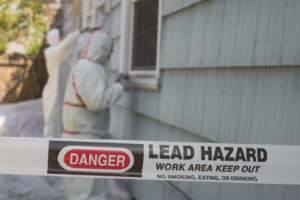 In partnership with the Health Resources and Services Administration, NASHP is publishing a series of case studies highlighting state initiatives to promote lead screening and treatment. This study explores Indiana’s efforts to address this issue within its Medicaid and Children’s Health Insurance Program. To learn about other state initiatives, read NASHP’s 50-State Scan of State Health Care Delivery Policies Promoting Lead Screening and Treatment.